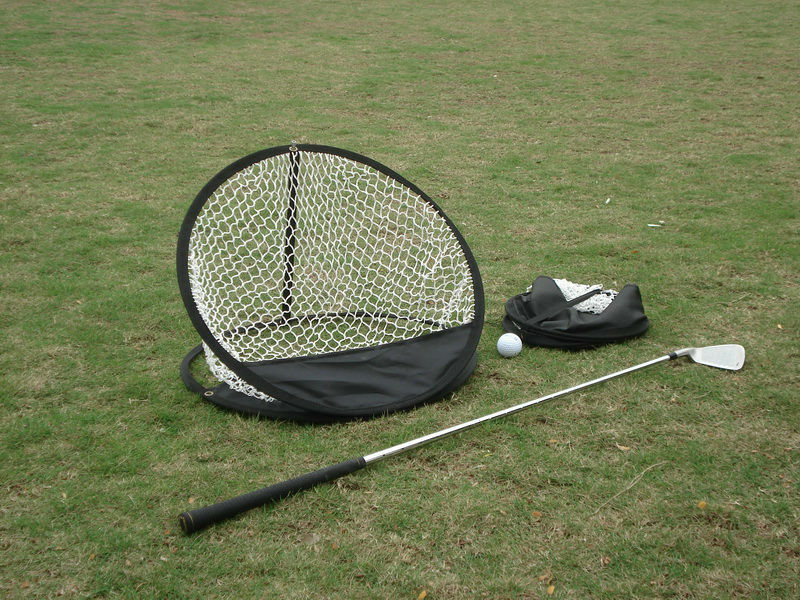 While chipping is all about gauging distance, feel and knowing where to land the ball on the green, the chipping net drill is perfect target practice and can become rather addictive. Providing it's allowed in your household, why not chip balls on the landing if you have space. Work on chipping balls and gauging pace and feel from the bedroom to the bathroom.